Technological advancement that people is making continuously force the printing technology to go far away. 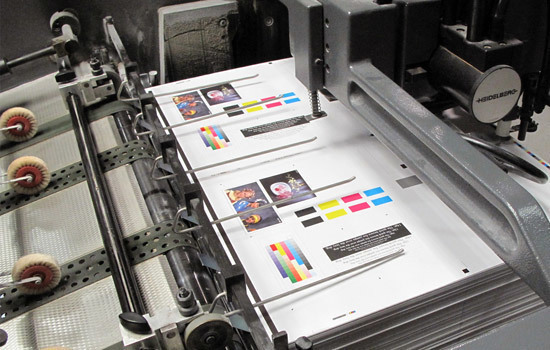 Newspapers, books, magazines and other high volume publications previously taking longer time are now accessed in a short time, while maintaining print quality also. For a printing layout that is full of images, the result must be of a higher quality so that the images do not get blurry. 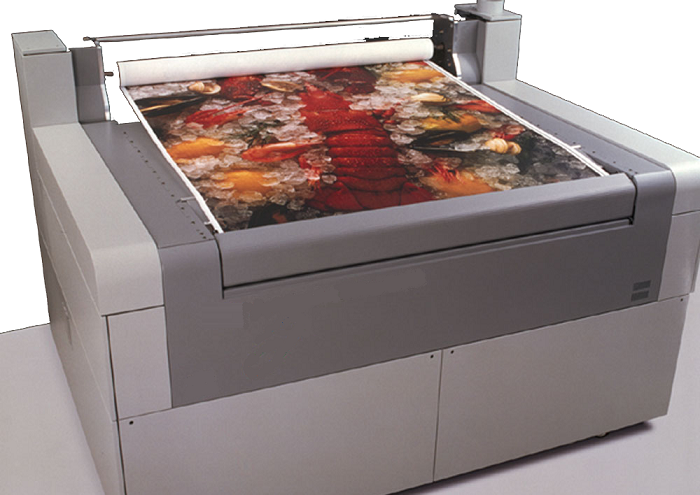 Digital print technology can only be the ideal option for producing quality images. This technology is the most recommended solution for maintaining quality of prints obtained through a direct process from computer to printer. Additionally, less man power is required for maintaining printing job due to absence of plates. 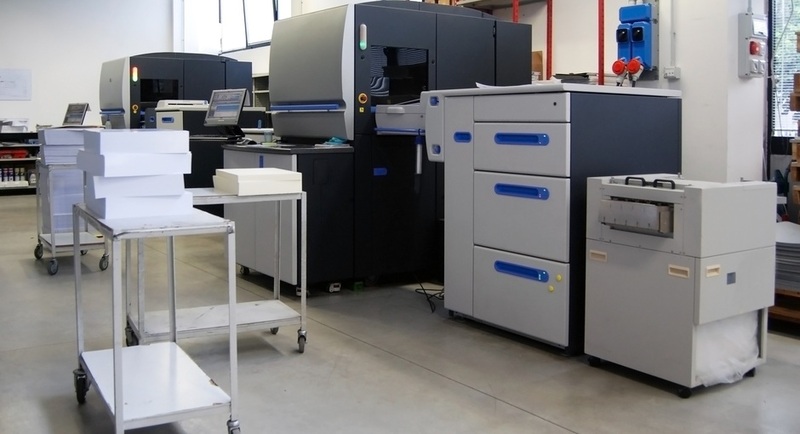 Because mass production is performed by printing press in Dubai, America, United Kingdom and other countries around the world, digital printing option is considered expansive for its ink and paper consumption. 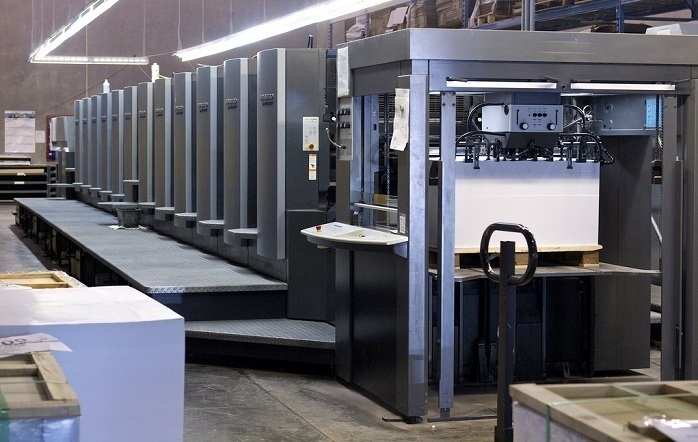 Offset lithography/printing is the most cost-effective solution for mass production of publications and therefore, they are preferred mostly in the industries. High quality prints can be obtained in a faster time if plates are already available. A metallic plate is used on which the layout of document (text and images) is obtained before printing. The layout once made into a plate cannot be changed easily. Electrostatic print technology was invented by Georg Christoph Lichtenberg in 1778. Requirements of material to be printed on the paper are zinc oxide instead of ink and plate. The paper is coated with zinc oxide that acts as a conductor if exposed to light and insulator in the presence of dark. Electrostatic print technology is commonly used for geographical maps printing because these printers are usually faster as compare to inject printers. 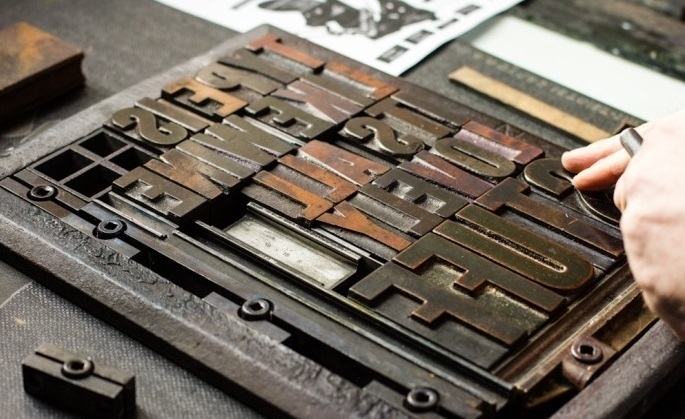 Letterpress printing processes were originally performed by Gutenberg, and are currently more advance as compare to that, but still the process is the same in basic operation. This technology also uses plate, while the image that is printed on it stays higher than its surface which is then pressed on the paper. 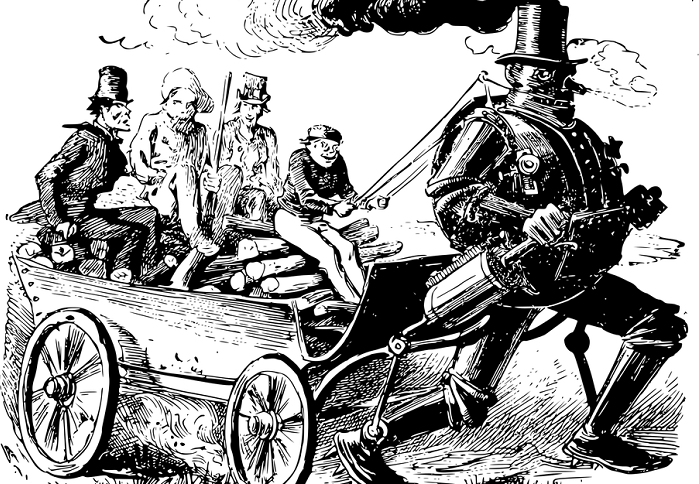 However, current improvement in technology makes the process less famous. Most of the company’s letterhead and known stationary materials that are printed in the printing press in Dubai and the rest of world use this method. The images are either printed raised or engraved on the paper for making them more attractive and defined. This technology is mainly used for corporate logos and party invitations printing. They are expensive and strenuous, so they are less commonly used for high run projects.